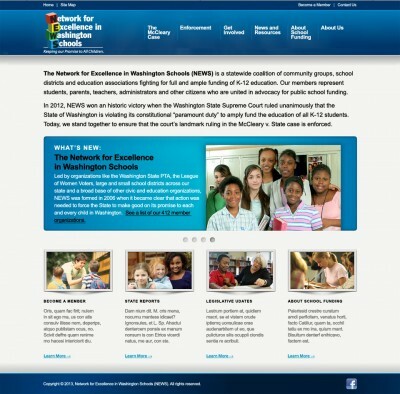 Our latest Drupal-to-WordPress site conversion for NEWS (Network for Excellence in Washington Schools). Our old website was old, tired and difficult to maintain. Scott’s technical expertise has given us a site that is not only easy to navigate but a snap to update and change through the WordPress platform. Scott’s work was on time and on budget. He went above and beyond to ensure that our new website functioned exactly how and when we needed it. My network. Your website. Make Contact. 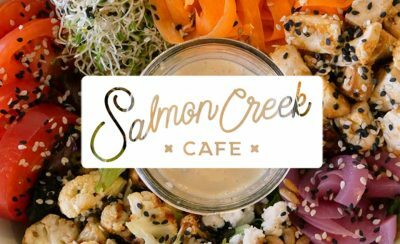 Scott Marlow came to us upon a recommendation of our graphic designer, and we couldn’t be more pleased with the work he did for us! Scott worked closely with us to not only develop our new website at SightConnection.org, but also to teach us all the inner workings. As a not-for-profit organization we are always concerned about costs, but under Scott’s guidance the project came in on time and on budget. The launch went smoothly and we love our new website! We look forward to working with Scott on other projects as we implement our new brand and look. I highly recommend Scott to anyone looking to develop and implement a website.